Long-Lash Mascara gives you an intense look, with longer and fortified eyelashes. Lashes are extended and covered and your eyes look bigger. 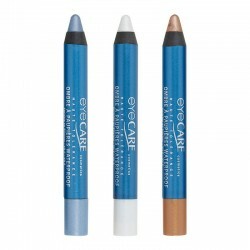 Its brush separates and lengthens even the finest lashes, for a doe-eye effect. 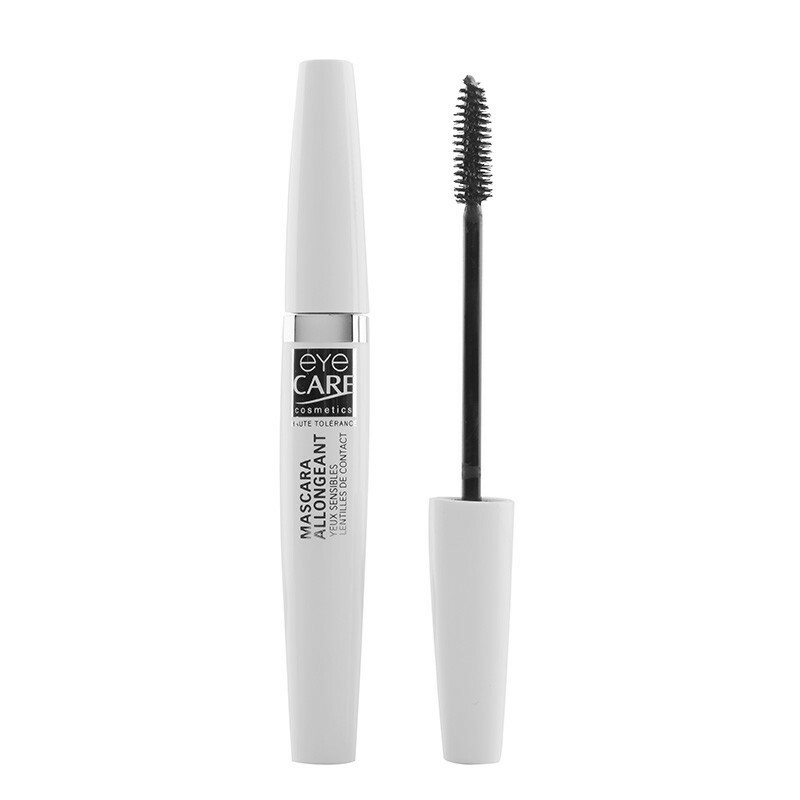 The creamy texture of this mascara coats the lashes and gives them amazing length and texture without clumping for wonderfully deep eyes. Its High Tolerance formula enriched with vitamin E is suitable for sensitive or allergy-prone eyes. 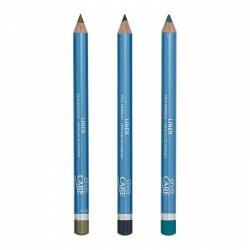 Apply from the base of the lash to the tip, reapply as necessary to achieve the desired effect.